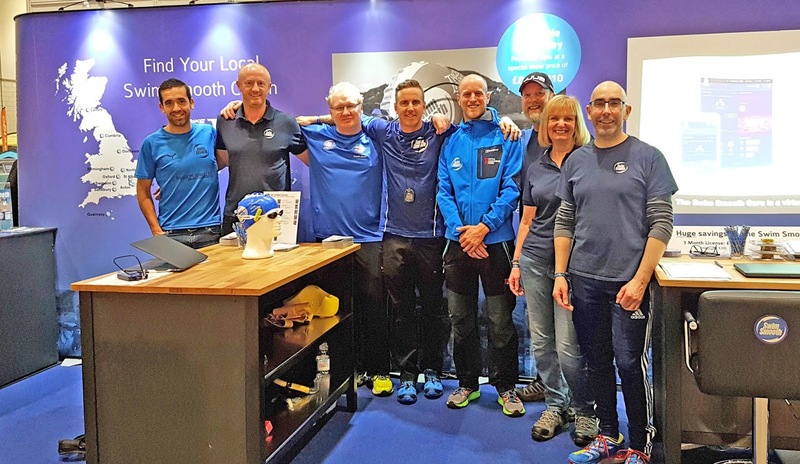 Tri Show London - Book A Session With A Swim Smooth Coach! ~ Feel For The Water! Advice & Tips to Improve Your Swimming. 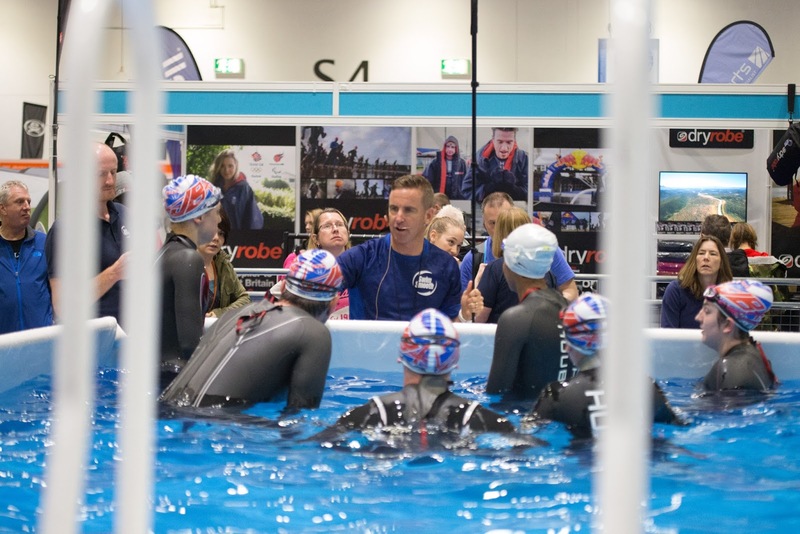 Home » » Tri Show London - Book A Session With A Swim Smooth Coach! 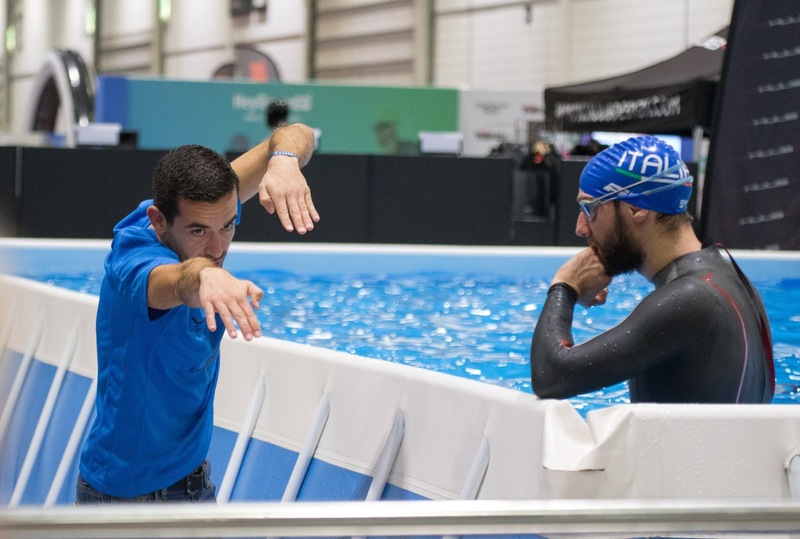 Tri Show London - Book A Session With A Swim Smooth Coach! SS Head Coach Paul Newsome leads a Group Masterclass Session at last year's show. 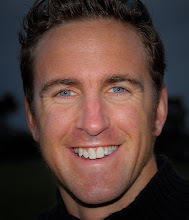 Paul Newsome is flying in from Perth to coach the Masterclass sessions, host the special elite athlete demos and deliver some very special seminars for you on how to improve your swimming. 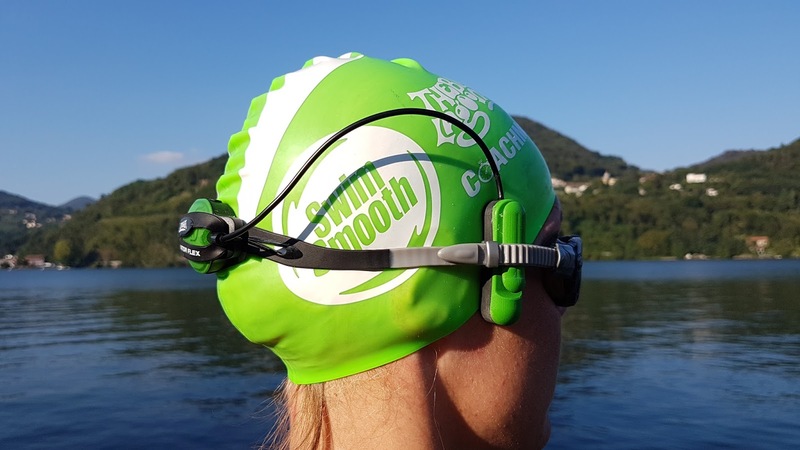 Swim Smooth are exclusive swim coaches in the pool and the great news is that you can book an individual 1-to-1 Stroke Correction Session with an expert Swim Smooth coach at the show. What better way to improve your relaxation, speed and efficiency in the water, whatever your level of swimming? If you can't get a slot then why not bring some footage of your stroke to our stand on a USB drive? We'll take a quick look for free and give you some good pointers to take your swimming quickly forwards. Friday 23rd Feb: What truly is an efficient stroke and how can you work to simply improve your efficiency by up to 50% by knowing a couple of key fundamental differences between the elites of the world and the rest of us. Saturday 24th Feb: Why do some of the world’s best open water swimmers and triathletes look seemingly ungainly in the water and what can we learn from them to adapt our own strokes to the open water more effectively. Saturday 24th Feb: Totally daunted by your first triathlon and open water swim? How to overcome the challenges of an open water swim, cope with the pressure and have a brilliant swim on race day. 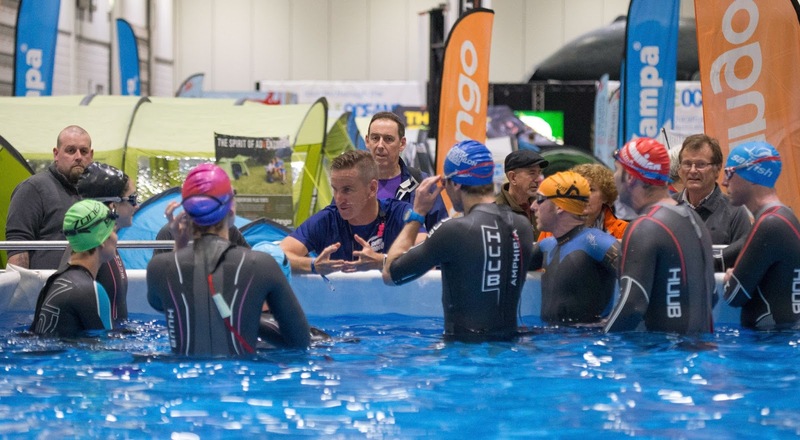 Sunday 25th Feb: You haven’t got all the time in the world to swim train (what with all your biking and running too), so how exactly do you maximise your swim specific fitness development without becoming waterlogged in the process. Exact timetable to be announced soon. 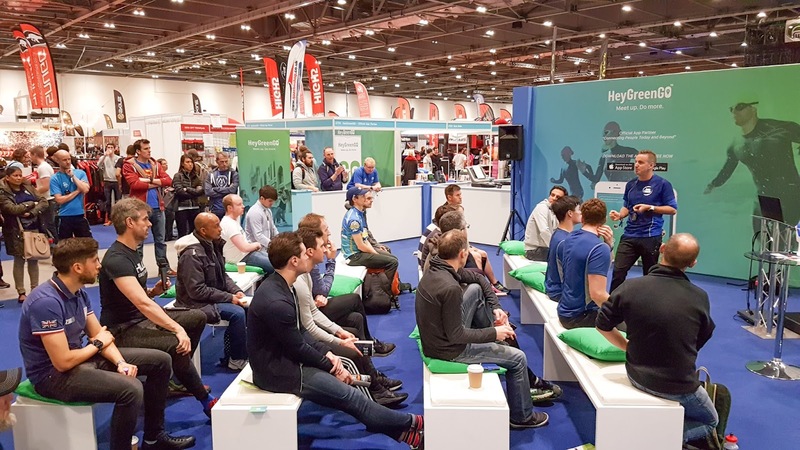 Every seminar is free with your entry to the show and guaranteed to give you great insight into developing your swimming. Check Out The Marlin on The Swim Smooth Stand! The Marlin is already on sale on our website but you can see (and hear!) it for yourself at the show - and if you jump in the pool then try it out for yourself. Come and say hello to the team - we look forward to seeing you there! Hi Paul, I've booked a 1-2-1 session for the Saturday which I'm really looking forward to. Do I need to bring a wetsuit or is the temperature okay for skins? Thank you, Paul - glad I checked!